It's time for Word Work Wednesday! Each Wednesday I feature activities you can use with your early literacy learner for word work. Word work is the time when children have an opportunity to work with words (and letters). This will look different in different classrooms. There are components of phonics, sight words, and spelling. The goal of word work is to learn how words work. Today I have a free word work activity for kindergarten students. 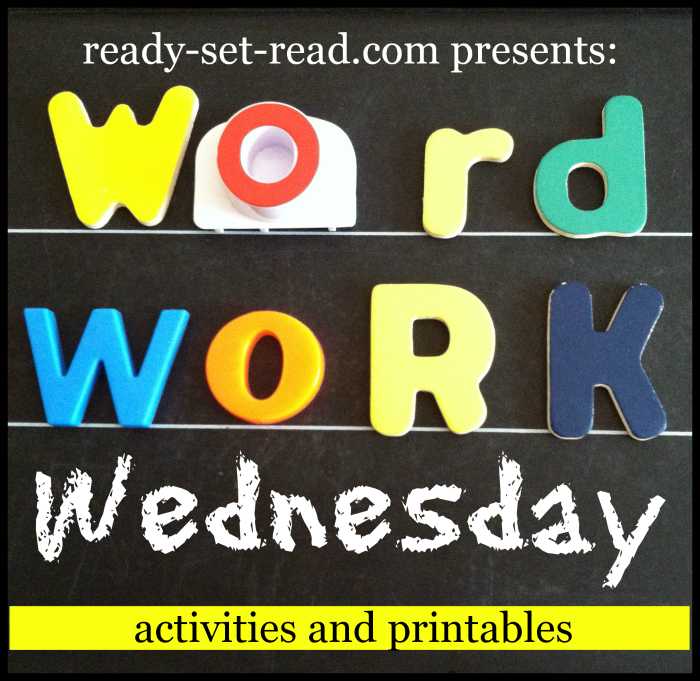 If you'd like more word work activities, check out the full round up of word work Wednesday posts. Also, don't forget to check out my word study Pinterest board. My oldest son is in Kindergarten. He knows letters by name, sound, and visual form. He can even sing his "ABCs". Lately his teacher has been working on alphabetical order. While he has great control letter knowledge, he gets confused about the order of letters. Most of his teacher's activities involve a worksheet where he has to fill in the missing letter. I wanted to create an activity for him to practice this missing letter skill. However, I wanted it to be a fun, hands on game. Getting him to "do more papers" at the end of a school day is nearly impossible. 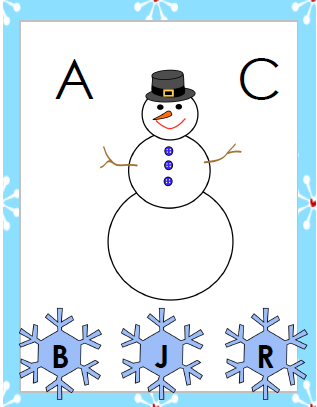 I created winter alphabet clip cards to get him going. Not only can he practice alphabetical order, he can strengthen his fine motor skills as he clips a clothespin on the correct answer. In Winter Alphabet Clip Cards, Logan names the two letters on the cards and clips the snowflake that shows the letter that comes between the two letters. 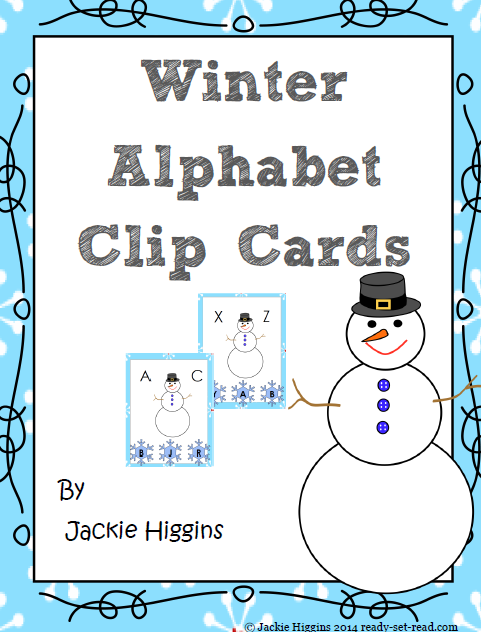 I'm offering the Winter Alphabet Clip Cards as a free printable to all readers! The pack comes with all of the alphabet clip cards, directions for play, and a worksheet to check student understanding. You can get this pack free in my new store on Buy Sell Teach. 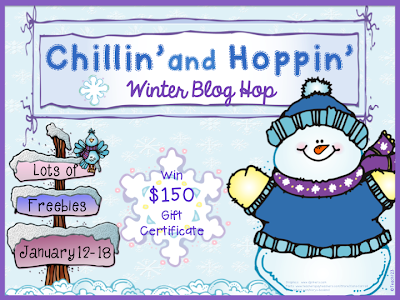 If you'd like more free resources for teaching, you've got to check out the Chillin' and Hoppin' winter blog hop that is going on right now. I've teamed up with 14 bloggers to bring you 14 freebies. 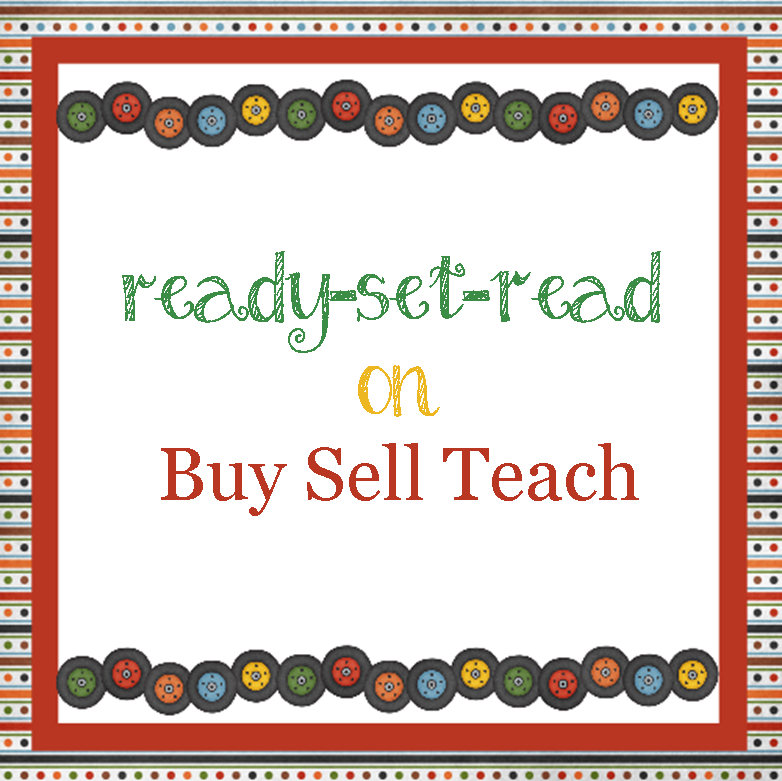 Plus, you have a chance to win a bundle of 14 products or the grand prize of $150 gift certificate to Buy Sell Teach! Giveaway ends Saturday, January 18th. You can enter here.